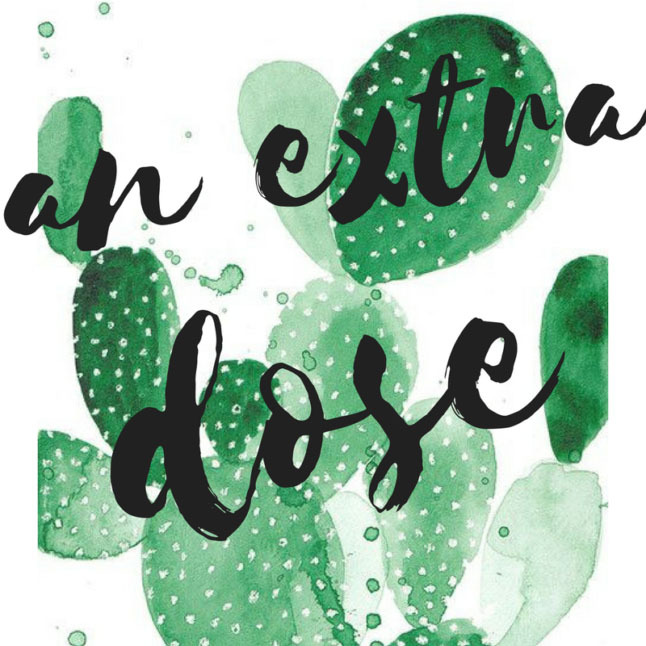 On this episode of An Extra Dose, Samantha and Alexis share their every day jewelry favorites. They also discuss their thoughts about eating plant-based and drinking celery juice. The girls talk about their go-to ways to meet people in your city, and finish off with their favorite self-help books.